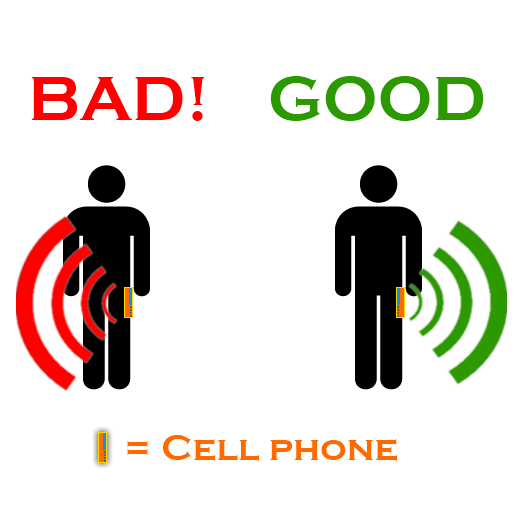 Cell Phone Radiation is Bad? There are more than 4 billion people making daily use of cellular devices, and they become increasingly frequent in our daily lives. In some States in Brazil, are already two appliances per inhabitant. 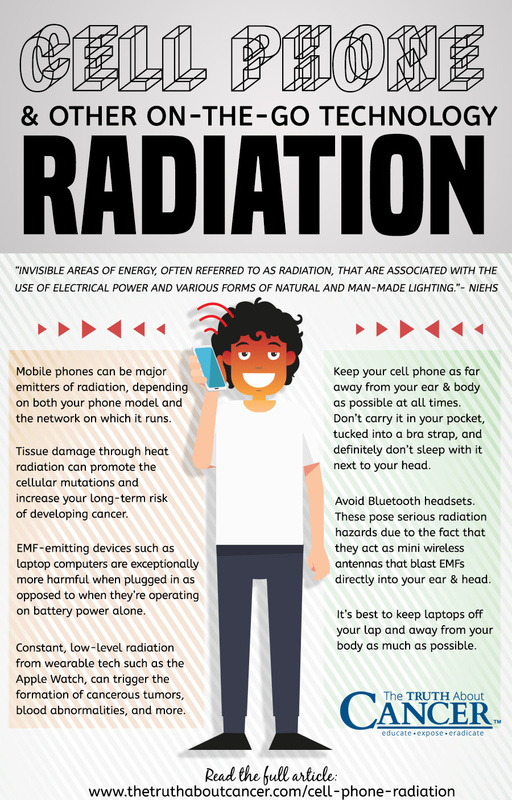 More information are also becoming available, which can link to radiation exposure due to frequent cell phone use, a series of alarming health problems. 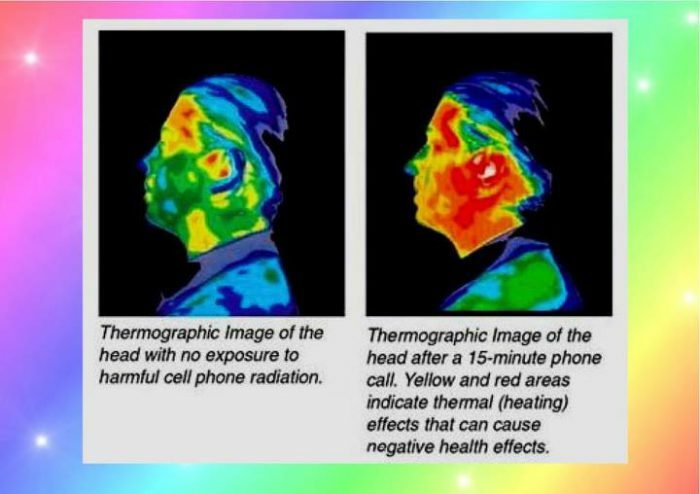 Scientists know for decades that high doses of radio frequencies can penetrate the body, warm fabrics, damage to sensitive areas of the body such as the eyes and testicles and cause behavioral problems. The latest studies on the potential health risks from cell phone use by individuals assessed who used cell phones for an average period of three years has found little evidence to link cell phone use with an increased risk of cancer. However, in studies that examined individuals for more than 10 years suggest higher risks to human health than studies that examined individuals for minor deadlines. 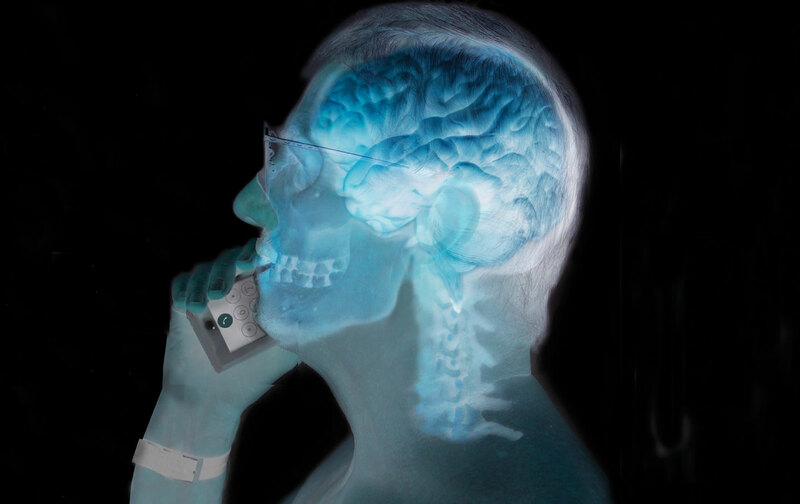 Swedish and Danish scientists have found an increased risk of benign tumors of the Parotid gland in people who used cell phones for at least 10 years. 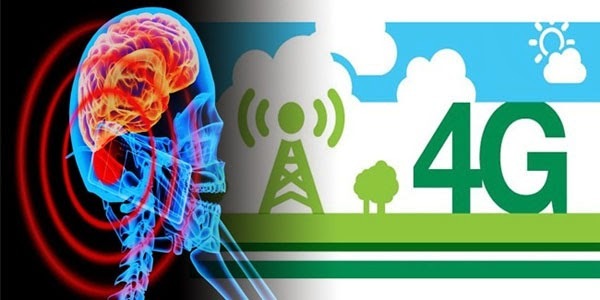 Twenty-five original studies found an increase of 50 to 90% in brain tumors among users who used cell phones for more than 10 years, when compared with people who used a cell phone for 10 years or less. These studies were analyzed independently by German and French scientists in 2009. 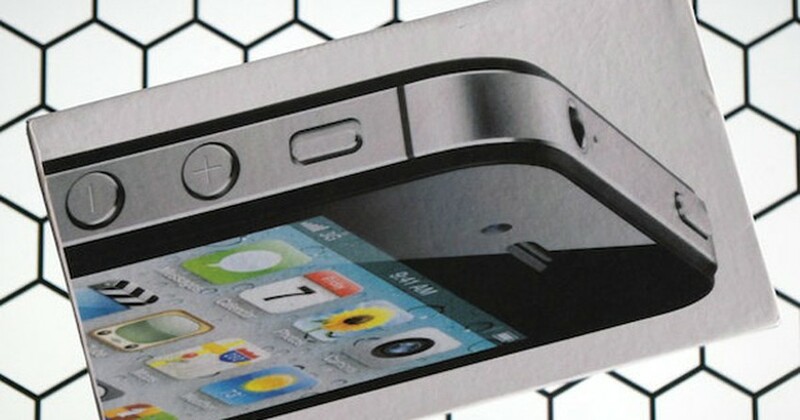 Also included in the analysis a study by Swedish scientists, Finns, Danes, British and Norwegians, which found that among users of mobile phones in the long-term (10 + years), the likelihood of developing a malignant tumor in his brain, on the side of the head that the individual would prefer to cell phone use, increased significantly. 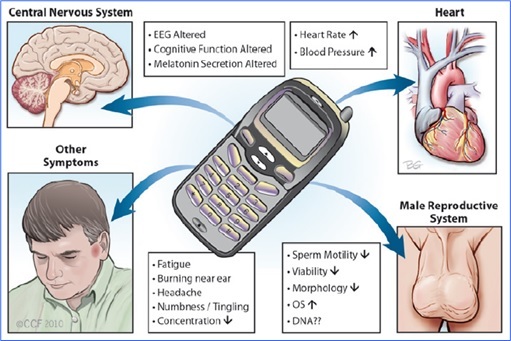 A Danish study showed that adults who used cell phones for a long time, were 10 to 20% more likely to suffer from migraines and dizziness that adults who had begun using cell phones more recently. A Danish study stresses the risk that cell phones may pose to the health of children, revealing that children who used mobile phones and whose mothers used cell phones during pregnancy had a greater hyperactivity 80% risk and emotional problems than children who were not exposed to mobile phones, before or after the birth. Anything in excess is bad. 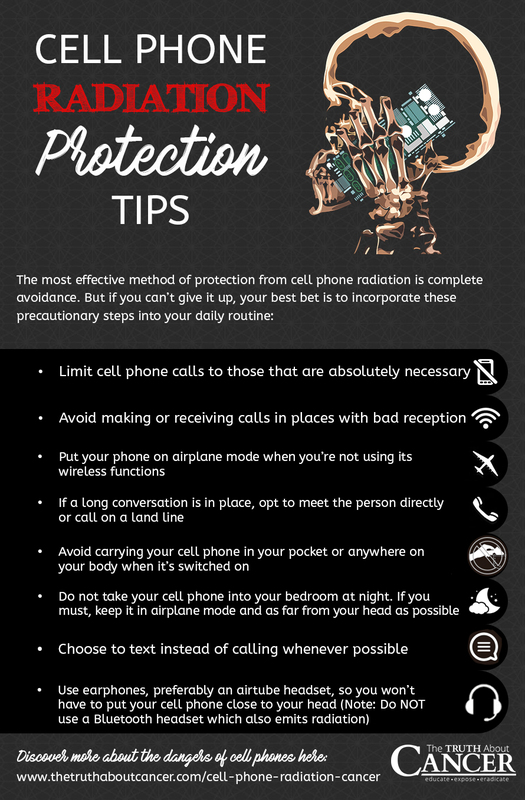 If you remain connected to the cell phone a long time, that will hurt not only because of the radiation. You must be very careful with technological devices, leaving children to have contact with them for a little while and you even by limiting the use of the equipment. 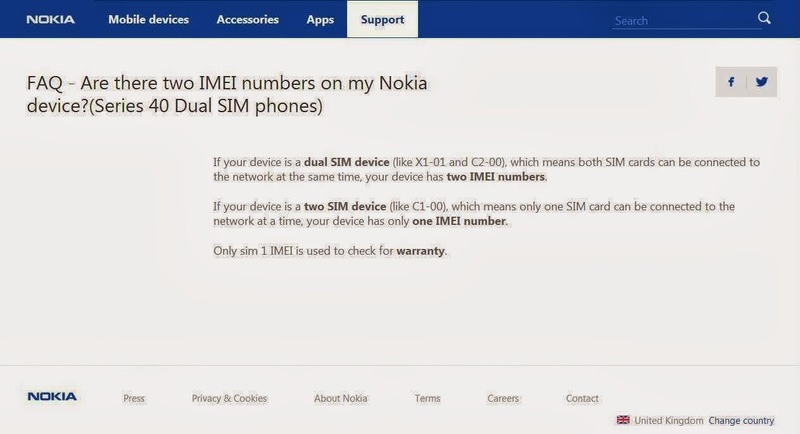 Another very important thing is to avoid buying counterfeit phones, xing-ling, since they have no quality control to ensure healthy radiation levels. 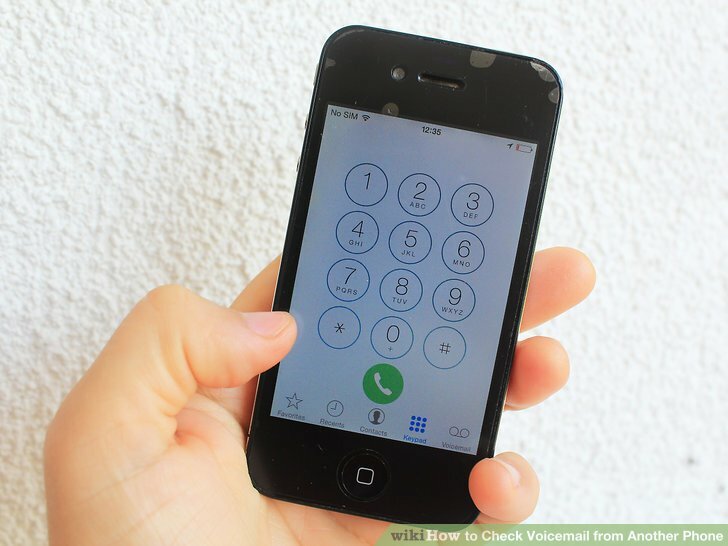 These including harm telephony networks and will be blocked soon. 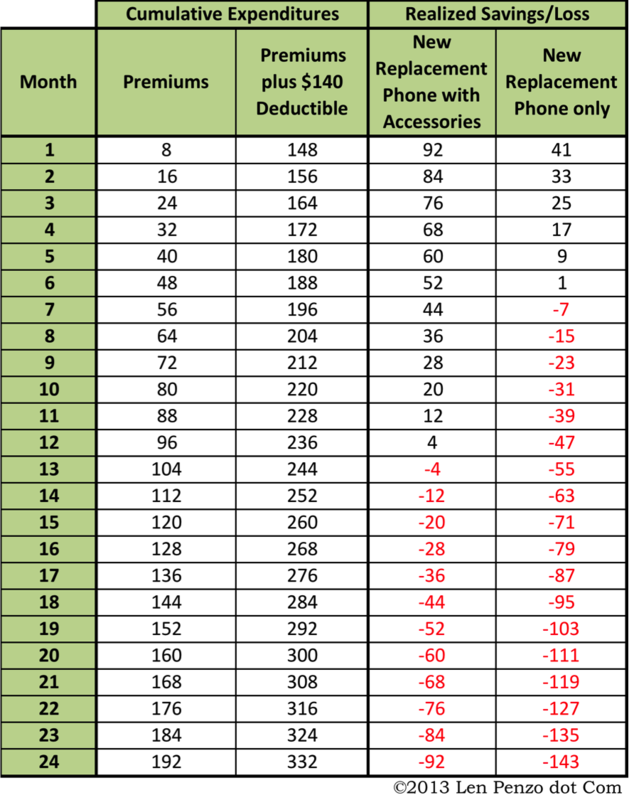 When you invest that much money in an original device, remember that your health is priceless. 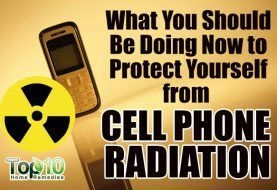 Are cellphones bad for you? 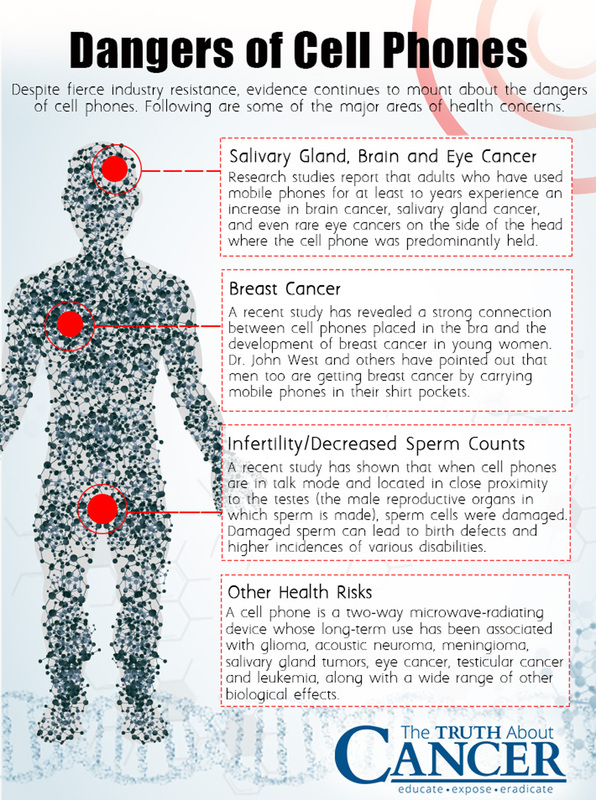 The Cell Phones Cause “Cancer” Is Here Again, But Do You Care? 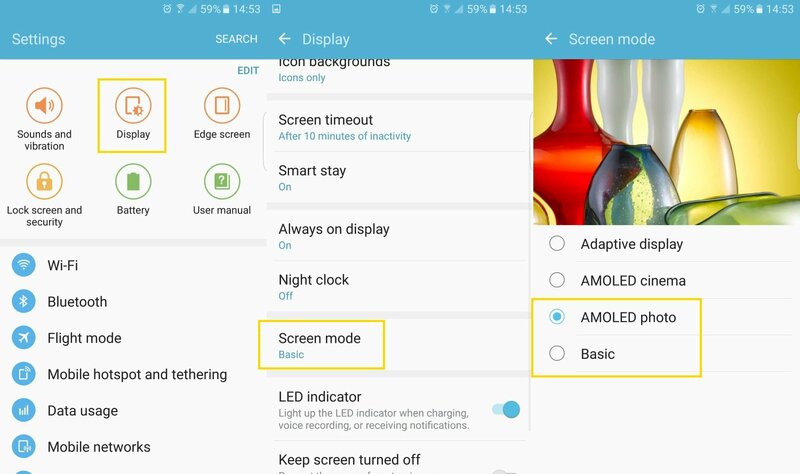 How to Choose the Best Cell Phone Screen: LCD or AMOLED? 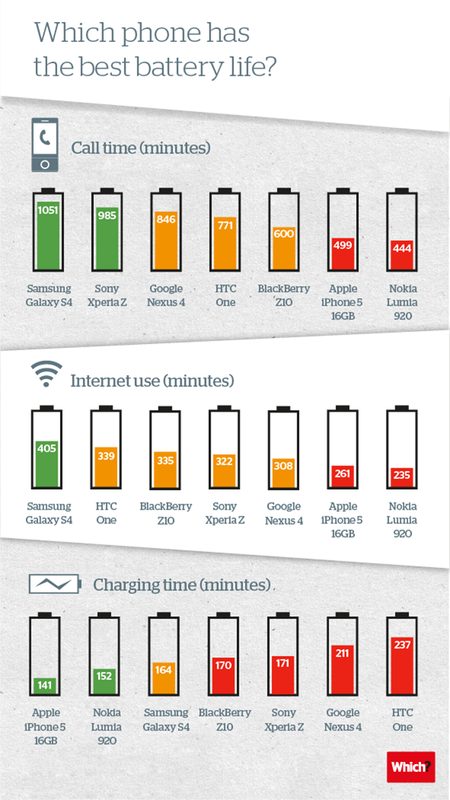 How to Choose the Best Cell Phone Battery?